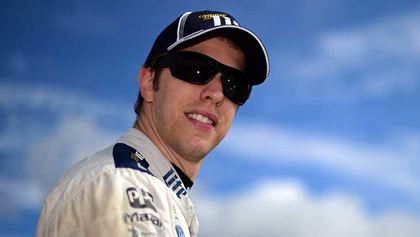 Outlook: Keselowski hasn't reached Victory Lane since March, but his recent numbers have been impressive, as he's finished the past nine races inside the top 10. Chase history: Three previous appearances, won the 2012 championship. Best Chase track: Talladega, with three wins and seven top 10s in 13 starts. Worst Chase track: Texas, with zero wins and five top 10s in 14 appearances.